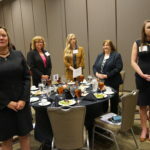 On October 23, 2017, the Tennessee Valley Chapter of Women In Defense held its Annual Dinner and Scholarship Awards Ceremony. 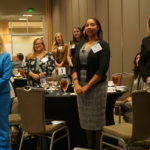 During this event, the 2017-2019 WID-TVC Board was installed, four students received scholarships, and Mrs. Cynthia Crutchfield served as the keynote speaker. 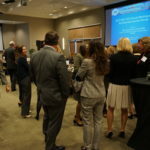 Thank you to all who attended this event! 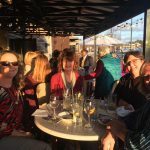 We look forward to all that is in store for 2018. 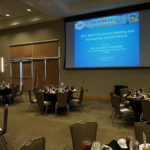 The 2017 Space & Missile Defense Symposium was held August 8-10 at the Von Braun Center in Huntsville, AL. Members from Women In Defense Tennessee Valley Chapter volunteered to man the booth and spread the word about who we are and what we do in the community. 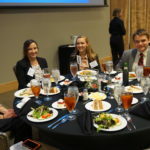 Thank you to our awesome members for representing WID-TVC so well! 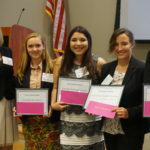 WID-TVC sponsored 2017 Tech Trek, an experiential science and technology summer camp for rising eighth grade girls, for a second year! 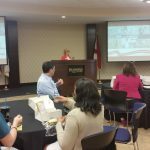 This year, Tech Trek was held at UAH June 18-24. 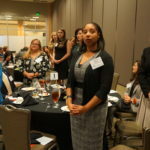 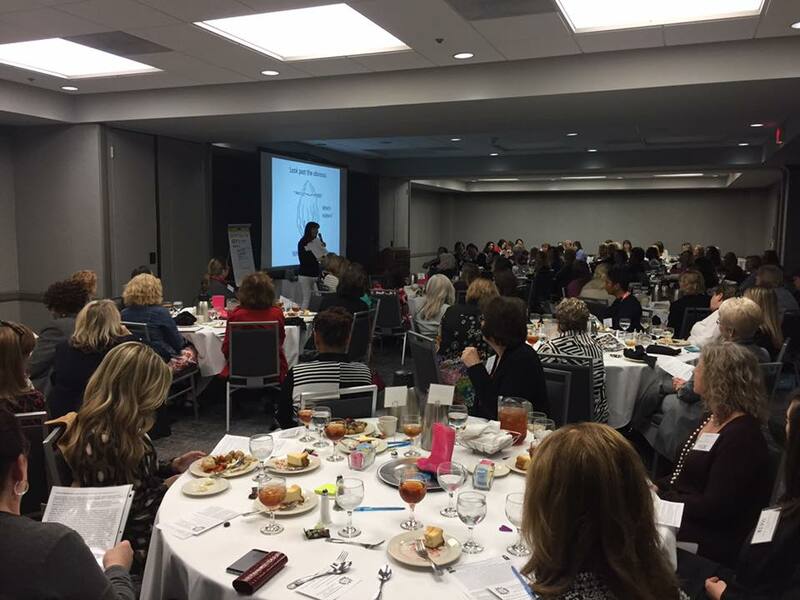 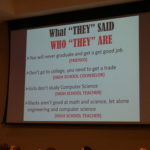 64 girls from 46 schools in 17 Alabama counties studied with some of Alabama’s brightest women. 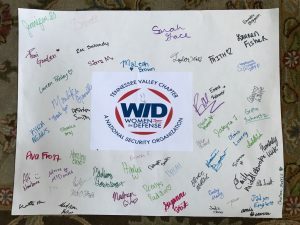 We were honored to receive this large thank you card from campers. 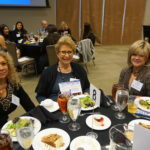 Congratulations to WID President Corby Dellarocco for being recognized as the WID professional of the year and WID Communications Director Elizabeth Griffith as the young professional of the year. 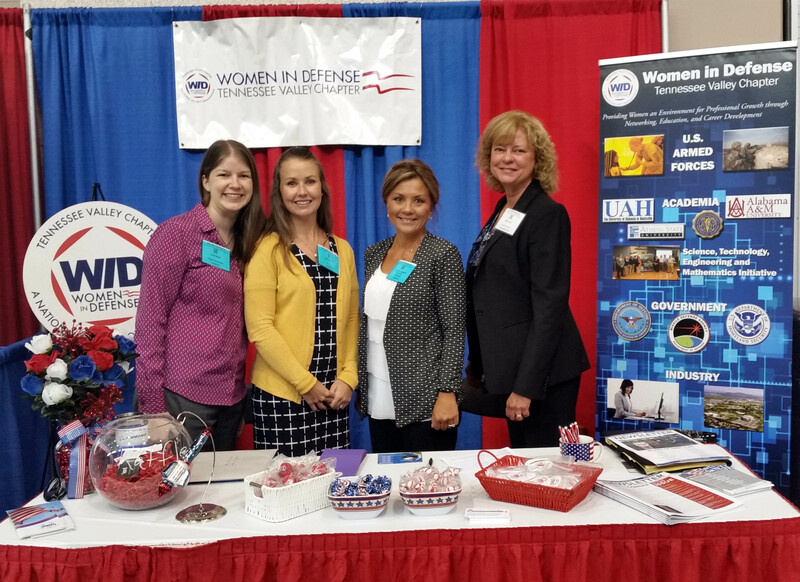 Also congratulations to Women in Defense Tennessee Valley Chapter for being nominated for society of the year. 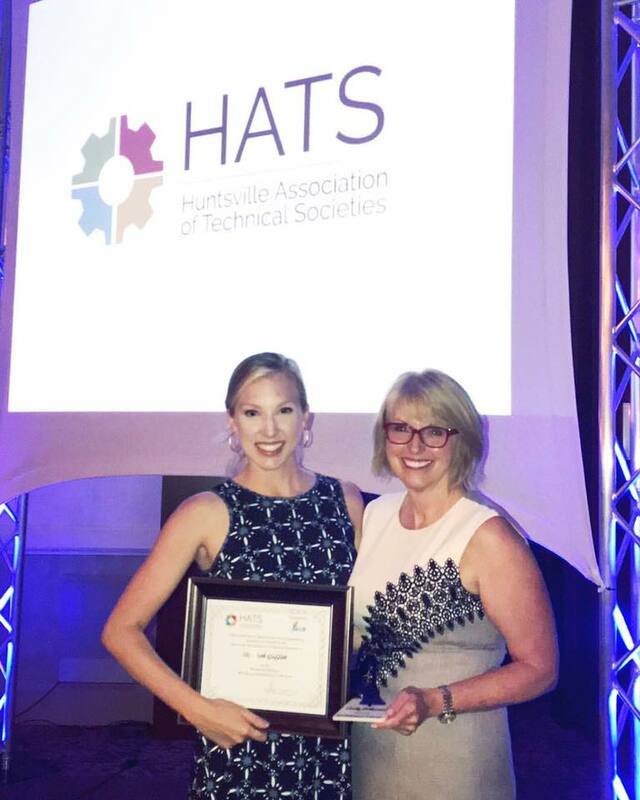 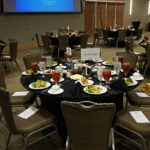 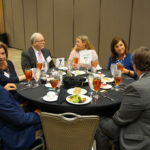 The awards were held at the Westin in Huntsville on June 14. 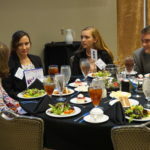 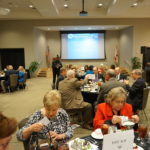 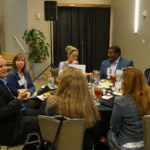 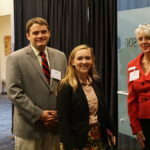 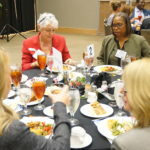 WID-TVC held a mentorship event on April 12 at the Huntsville/Madison County Chamber of Commerce. 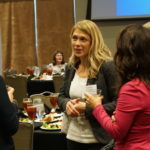 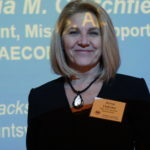 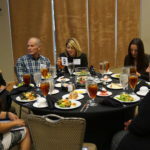 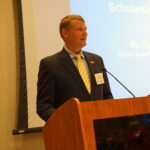 The event featured Ms. Jan Hess, Segment President for Engineered Systems and President of Teledyne Brown Engineering. 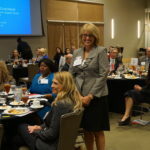 Ms. Hess encouraged attendees to maintain positivity, own obstacles rather than become a victim of them, and see them as a growth opportunity. 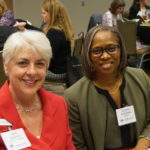 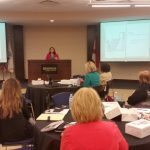 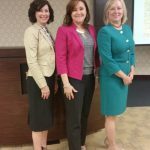 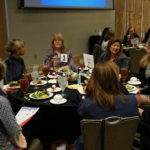 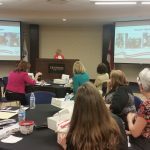 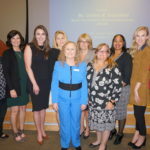 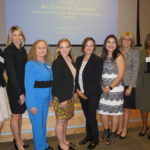 Women In Defense Tennessee Valley Chapter and the Women’s Economic Development Council partnered together for a Joint Open Leadership Training Meeting presented by guest speaker Colonel Debra M. Lewis. 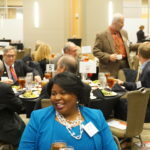 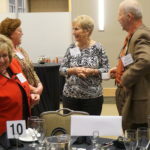 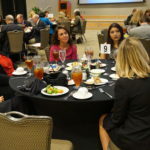 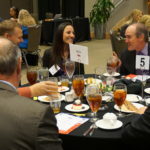 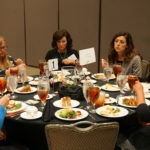 The event was held on March 9 at the Huntsville Marriott. 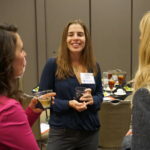 We spent the afternoon gaining great insight from Ms. Lewis on her success as a leader. 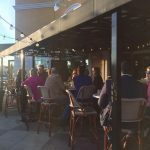 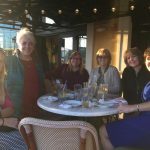 Women In Defense Tennessee Valley Chapter held its winter membership social at BRAVO Cucina Italiana on February 23. 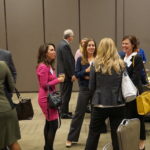 Attendees enjoyed complimentary cocktails and hors d’oeuvres and spent the evening socializing and networking. 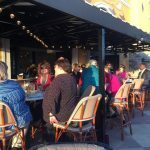 It was the perfect weather for being outdoors! 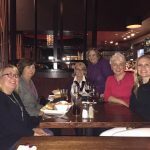 WID-TVC partnered with the Women’s Economic Development Council and Women in Aerospace for dinner and a movie on January 19 at Monaco Pictures. 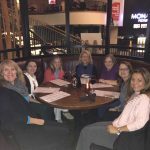 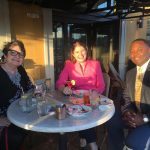 Members enjoyed dinner and networking at The Scene before viewing Hidden Figures, the true story about the extraordinary women who helped win the space race.